March Wedding Madness – In Full Effect! Where do Groom’s Cakes derive from? 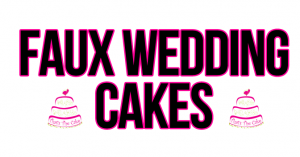 Fake Wedding Cakes and More!